David woke up in a horrified panic. It felt like he couldn’t move. His brain was wrapped in fog. He’d been sweating heavily the whole night as he slept. That it was breaking down little-by-little and that his best days were all behind him. And I hear stories like David’s every single day. And who are at loss about what to do. Something that holds MASSIVE potential in the fight against premature aging. This protein can fight the effects of aging better than anything I’ve ever seen before. Or any other kind of “protein powder” that you can buy at the store. A plant that’s been known to humans since the beginning of time and that’s even mentioned several times throughout the Holy Bible! I’ll tell you exactly what this protein source is in just a moment. Plus, I’m also going to expose the startling truth about Bone Broth and Collagen – two of the most popular supplements on the market today. But even potentially putting your health at risk too! Let me quickly tell you a little bit more about who I am and how I came across this flower-based protein that’s changing so many folks’ lives. Over the years I’ve helped thousands of people address their most pressing health concerns using natural, non-drug treatments whenever possible. I’ve also been active on the radio, hosting the popular Total Health talk show, and I’ve served as the President of the California Naturopathic Doctors Association. I began my career as an aerospace engineer where I worked with NASA on the Space Shuttle Program. 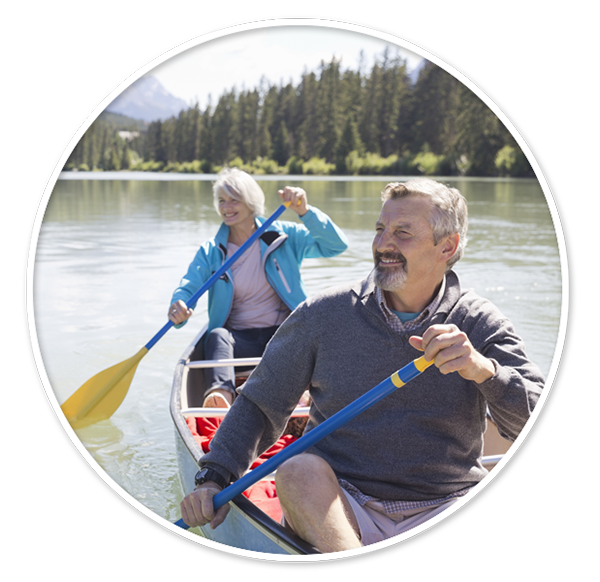 Causing you to age prematurely… to get sick more often than you’d like… to suffer from brain fog and those awful “senior moments”… and so much more. So what was it that I noticed? 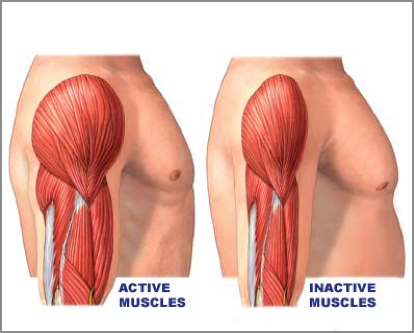 Inactive muscles lead to atrophy. You see: because there’s no gravity in space, it’s very hard for astronauts to use their muscles. And atrophy is just a fancy way of saying that muscles, bones, and skeletal tissue begin to waste away. NASA started having their astronauts do strength-resistance training and exercising 3-6 times per week on a special space treadmill. These Exercises Weren’t Helping the Astronauts Regain Their Muscle Mass or Bone Density! The astronauts’ muscle mass decreased by 13%... their power decreased by 32%... and their muscle fiber density decreased by nearly 20% on average. 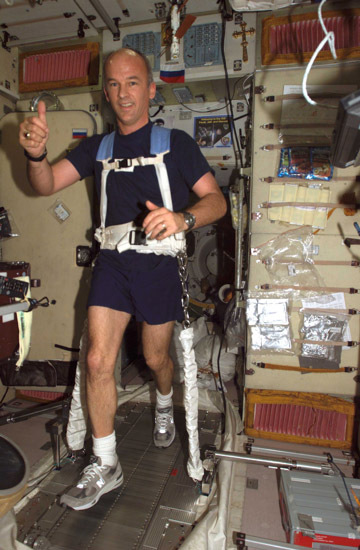 Even on shorter missions of 5-11 days when astronauts didn’t exercise at all they lost up to 20% of their muscle mass! Because if astronauts became too weak in space - they might not be able to perform emergency procedures. Plus NASA found that when astronauts returned to Earth, their bones were so weak that they were at dramatically increased risk of fractures and joint pain. You see, I’m sure you can think of at least one person you’ve known personally who seemed to “shrink” as they got older. Maybe it was a grandparent, or a great-grandparent, an aunt or uncle or a family friend. I bet you can, and you’re not alone. Because the fact is once we hit the big 5-0, not only do our muscles and our bodies start to shrink and break-down. But we also find that we have less energy… struggle with stiffness and aches… and don’t have the endurance and stamina that we used to. So it occurred to me that what was happening to our astronauts in space was just a sped-up version of what happens to all of us as we age here on Earth. After all, it’s well documented that after 50 the average adult loses 3-5% of their muscle mass PER YEAR! Which means that by the time you’re in your 60s on average you’re at least 30% weaker than you were a decade ago. You’re a whopping 60% less strong! After the age of 30 our bone density can decline by as much as 14% every ten years, which can lead to osteoporosis… fractures… and nagging aches and pains. But why was it happening to folks like me and you who spend all our time here on Earth? That’s why our bones and muscles break down as we age – no matter how much we exercise. From the dawn of human existence all the way up until 1900, the average life expectancy for humans was about 30 years. Then, in the 20th Century, we entered a “Golden Age of Medicine” where we uncovered vaccines, cures and breakthrough medicines which have saved countless lives. As a result of these medical breakthroughs, the average life expectancy is now 79 years old. Which means that on average, we humans live nearly 50 years longer than we did a century ago. Our Bodies Haven’t Caught Up! That’s why, as we get older, we start to physically decline. And our muscles and bones start to break down and waste-away at an ever-increasing rate. It was entirely possible there might be one common solution. No matter what age they were and no matter whether they were astronauts or retirees. But I quickly ruled that out, because NASA was already having their astronauts exercise in space yet they were still losing bone density and muscle mass. Still grew slower and weaker with each passing year. It obviously wasn’t the “magic bullet” when it came to keeping our strength and delaying the aging process. Protein is one of the most important nutrients in the human diet. It’s the building block behind healthy muscle. And it also helps to keep bones dense and strong. And you might even eat a lot of chicken, fish, or steak each day. These NIH guidelines are set to meet the requirements of 97.5% of healthy individuals who are 19 years of age or older. Because you don’t need to be a health expert to know there are some really big differences between a 19-year-old and a 49-year-old and even bigger differences between a 19-year-old and a 69 year-old! It’s a classic example of scientists trying to take a one-size-fits-all approach to our health, when clearly our bodies have different needs and requirements during different stages of our life. So How Much Protein Should You Be Getting? Researchers found that instead of the 0.8 grams of protein that the NIH recommends - the ideal amount of protein for 50+ adults is closer to 1.3 grams per pound of weight. Which is just a fancy way of saying that because our bodies naturally breakdown as we get older, we need more and more protein just to maintain our muscles and healthy bones. Now these findings don’t exist in a vacuum. Most adults 50+ are woefully deficient in protein. And it made sense that this lack of protein might be affecting our astronauts too. Because in a zero-gravity environment like space, it was likely that these astronauts needed to be consuming much more protein per day if they wanted to preserve their muscles and bones. Our Diets With More Protein? It can be very difficult to get enough protein from diet alone. So I started looking at popular protein powders and supplements. I wanted to see if there were any super high-quality ones that I’d feel comfortable recommending to my patients here on Earth or to the brave astronauts in our space program. And I was disappointed to find that many of them were cheap, inferior, or outdated. Soy proteins often came from GMOs, which may or may not be safe. Considering casein has been connected to food allergies, GI problems, and so much more. And 55% of protein powder products tested had detectable levels of BPA (which is known to cause tumors and birth defects). And you thought you were doing something good for your body! But the sad fact is you could be taking a gallon of protein supplements every day only to become sicker, weaker, and more fatigued as a result! Not for our brave astronauts and not for every day folks here on Earth. And that I truly believe could play a KEY role in you living a stronger, longer, and healthier life. Something that I believe to be superior to virtually any other protein source on the planet. And transform your health in as little as four days from now! And I’m sure you’re wondering how it’s all possible along with what makes Patriot Power Protein such a special superfood. Especially when you compare it to bone broth, collagen, omega-3s and all the other supplements and proteins out on the market today? Lentein is a bright green, plant-based protein powder that comes from water-grown lentils, which are the smallest flowering plant in the world. And a higher protein quality and digestibility score (93) than peanuts (53), soybeans (72), or pea protein (89) – which means you get a healthy protein boost without gas, bloating, or an upset stomach. There’s only one producer of Lentein in the entire world and they grow and harvest each batch in a state-of-the-art, $10 million aquafarm in Florida. So that you get maximum nutrition in each serving. Lutein to enhance your vision, brain, and muscles. 3x More Natural Chlorophyll Than Spinach - To Protect Your Body from Dangerous Toxins. Our bodies are being ASSAULTED every single day. Which is why a natural detoxifier like Chlorophyll is so important for your health. So that your immune system is strengthened and you feel more energized. Plant-based Omega-3s to supercharge your heart, joints, and brain. Because this is a “complete protein source” designed to give you the full-spectrum nutrition your body needs. Free radicals are one of the biggest threats to our health and our long-term life expectancy. Well fortunately, the Lentein inside Patriot Power Protein is LOADED with powerful antioxidants, which means with every scoop of this delicious tasting breakthrough you can attack free radical damage head-on. It helps power up your cells, tissues, and organs with youthful energy and vitality as a result. Each sip of Patriot Power Protein is like getting a vision, brain, muscle, and antioxidant supplement for FREE! It’s no secret that collagen is hot right now. And like I said earlier – if you take most collagen supplements, then I think you’re flushing your money down the drain. Which makes Hydrolyzed Collagen much more absorbable than the regular collagen you find in most products. 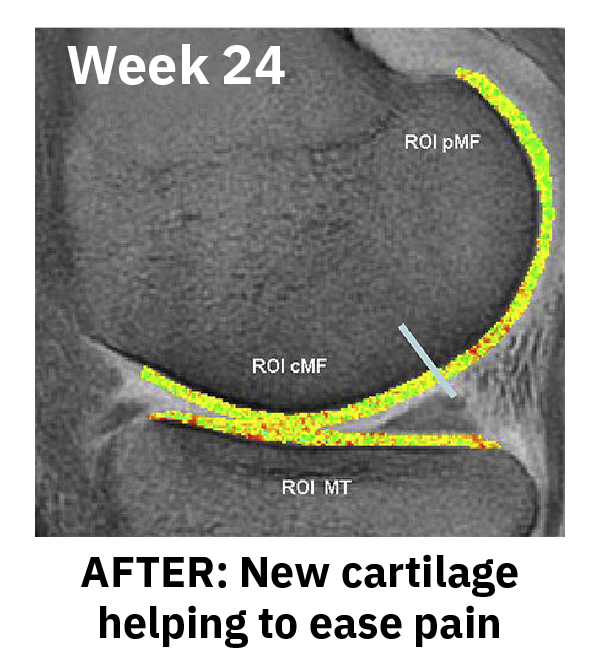 Which is why Hydrolyzed Collagen, but not regular collagen, increased production of Type 2 collagen in cartilage cells by 250%. And by age 30, you lose 1-2% collagen per year. This means that by age 50, your collagen can be down 20-40% and it will continue to keep dropping every year that follows. Between ages 18-29 and 80, you could lose two-thirds of your collagen. And as this chart shows, you can lose two-thirds of your collagen by the time you reach 80! What happens when your collagen vanishes? Collagen is one of nature’s “miracle” proteins! And when you put collagen back into your body it stimulates your body’s own natural collagen production so that your body begins to make new collagen. 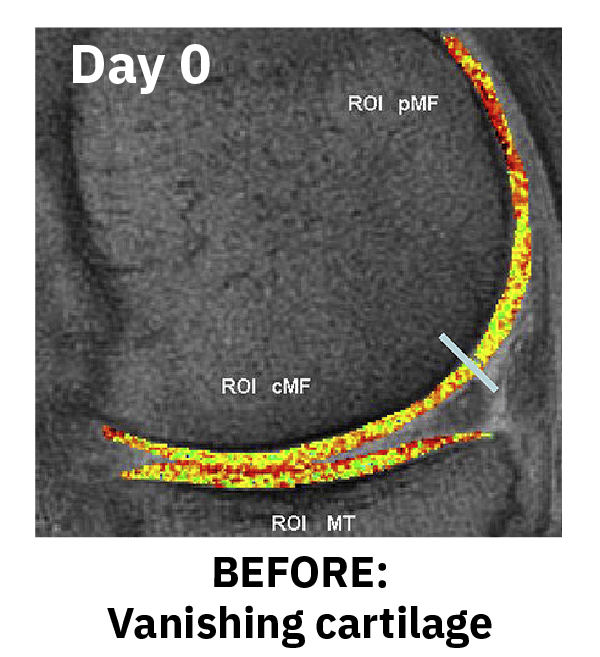 Your body begins rebuilding and restoring valuable cartilage like when you were young. Research shows 81% of people taking collagen said their joints improved with excellent or good results. In a head-to-head study, 68% of people taking collagen for joint discomfort had excellent improvement vs. only 37% taking glucosamine. In a 2014 study, 79% of women reported collagen reduced wrinkles. In all, 62% of women said they saw a difference in their facial skin after just 3 weeks of using collagen. Not only does collagen reduce bone loss, it also stimulates bone growth for stronger bones. In a research study of older women, collagen preserved more muscle mass than whey protein. And when it’s combined with Lentein protein — it becomes a complete protein. Making it a better source of protein than whey, soy, egg or pea protein alone. No ordinary collagen can say that, even if it’s an expensive, multi-collagen formula. “I lived in Cabo San Lucas and was a caretaker of a mansion in the Pedregal — high on the cliffs overlooking the Pacific Ocean. It was a beautiful place. The only problem was it was many steps from the parking lot to the house. I had broken my leg some years earlier, and it hadn’t set straight. Climbing up and down all those steps was murder! You should also know that the Hydrolyzed Collagen in Patriot Power Protein is naturally sourced from pasture-raised, grass-fed beef and it’s free of antibiotics, hormones, and pesticides. L-Carnitine is an amino acid booster that’s clinically shown to re-energize your heart, brain, muscles, and body. That’s why the makers of Patriot Power Protein went through considerable extra effort and expense to add it to their breakthrough formula. L-Carnitine acts as a “shuttle” in your body transporting long-chain fatty acids into your cells’ energy power plants (the mitochondria) so they can be burned for energy. 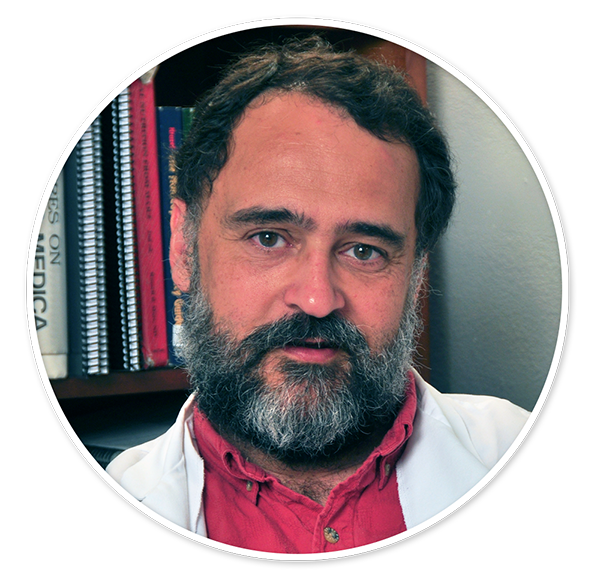 You can enjoy remarkable results that are rarely seen by anything your doctor might recommend to you – if he recommends anything at all. And gave them either L-Carnitine or a placebo every day for six months. The results for those taking L-Carnitine? Stunning! Think it’s too late to rejuvenate your mental and physical health, strength and vitality? If L-Carnitine can do all this for 100-year-olds, think what it can do for you! 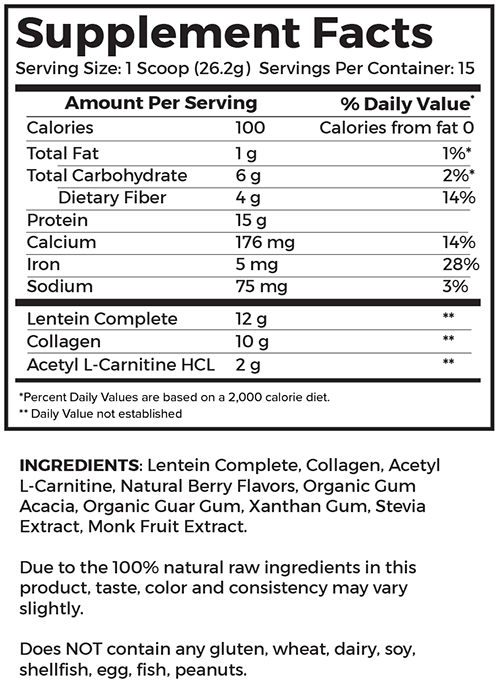 Support healthy blood sugar: Remarkably, 100% of those taking L-Carnitine saw their insulin response improve. Reduce inflammation: It reduced a key marker of inflammation, C-Reactive Protein, by 42% in people with too much fat in their liver. Improve mood: Helps you feel happier and reduces mood swings. Soothe joint pain: Pain causing compounds IL1 beta and MMP-1 were squelched… and the pain plummeted by over 53%. Increase strength and overall robustness by 34% in older people. Recover faster: With all of these benefits, you’ll be able to bounce back from exercise better and faster. To get results like these, you need a high dosage of L-Carnitine. In pill form, that means handfuls of capsules – which no one wants to do. Because every single scoop of this delicious superfood drink delivers the perfect amount of L-Carnitine! No other protein supplement can give you all of these life-changing benefits. So that it can help to keep our astronauts strong and safe too – even on long-haul flights like our planned mission to Mars. Patriot Power Protein would be perfect for NASA Astronauts. And it’s perfect for folks like me and you too. And in less than one minute, you have a delicious protein boost. You’ve given your body the most full-spectrum superfood to ever exist. To bring you incredible health benefits you simply won’t find in any other food or supplement in existence. Has delicious flavor — your choice, vanilla or berry! And each serving only contains 6-7 carbs, along with 4 grams of fiber. Every serving of Patriot Power Protein delivers 15 grams of ultra-high-quality protein that’s specially formulated for people age 50 or older. It’s so incredibly easy to mix with your favorite beverage. Plus, it’s so convenient to enjoy at home, at the office, in the car or even Deep Space! Each batch of Patriot Power Protein is also tested by an independent scientific laboratory to ensure that what you see on the label is what you get inside each serving. And that there are absolutely no contaminates or impurities either. So at this point you’ve seen just how powerful the ingredients inside Patriot Power Protein are. You realize that it’s loaded with high-quality protein, antioxidants, amino acids, and so many other special nutrients. And allow you to have firmer, younger looking skin. It’s no exaggeration to say that Patriot Power Protein is one of the biggest nutritional breakthroughs of the last 100 years. To have a clearer mind, to feel more alert and focused, to be THRIVING well into your 60s, your 70s, your 80s, and beyond. With Patriot Power Protein – a revolution in your health is entirely within your reach. I mean the chances are pretty great that you’re already spending a LOT more than $150 a month right now on your health. If you’re being honest, would it be a 3… a 5… even a 7? You will both look and feel stronger, healthier, and more energized than you have in years. The longer you take Patriot Power Protein - the more your health can be totally transformed. Yes - I think $149 really is a fair price. The makers of Patriot Power Protein have agreed to provide you with their breakthrough protein superfood for a SUBSTANTIALLY discounted price. You can get a single canister of Patriot Power Protein for just $149 $49. That’s a remarkable $100 savings! I strongly recommend you stock up on as much Patriot Power Protein as possible. That way you can feel confident knowing that your health is protected both today, and in the future as well. You’ll get an additional Two Canisters for FREE! But it’s only available on this website, and while supplies last. Select Our Buy 3, Get 2 Canisters FREE Package Today - and Receive 7 Additional Gifts on Us! And now there’s two flavors to choose from: Berry or Vanilla! The shaker cup can be used to mix up your Patriot Power Protein with water, juice, or a smoothie. It comes with a detachable green lid that can easily be washed in the dishwasher. The shaker bottle is 16 oz. in size and is also BPA-free. A $5.95 value, for easily mixing this “clean & green” superfood protein drink. And much, much more — all yours FREE! In this must-read Special Report, you’ll learn the inside story about collagen. And much more, all yours FREE! But they will super-charge your health with important nutrients like protein, fiber, vitamins, minerals, and healthy fats. And they’re delicious no matter which flavor you choose! This remarkable “green drink,” once reserved for military elite, restores your youthful energy, stamina and pain-free movement. How good is Patriot Power Greens? Even better, it’s the perfect boost to your Patriot Power Protein. Try them together and see for yourself! Now you can, for FREE! 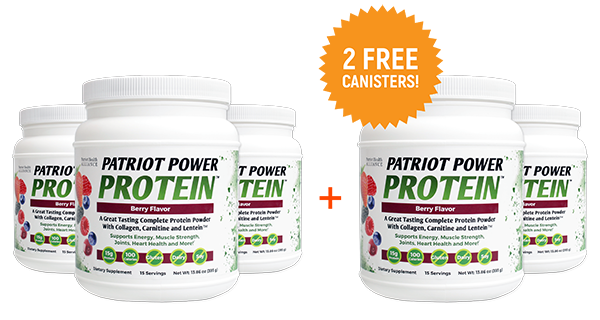 When you order 3 or 5 canisters of Patriot Power Protein, we’ll immediately upgrade your order to include FREE shipping. This is an $8.95 value, and you get it for FREE, simply by purchasing canisters of Patriot Power Protein. Although the final FREE Gift isn’t really for you, it may be the most valuable and meaningful of all. Your “Best Deal” order of the new Patriot Power Protein helps support our active duty troops while they serve our country, and honors our veterans for their unselfish sacrifice and honor. In all, you’ll enjoy FREE Gifts valued at almost $180 with your “Best Deal” order that includes 5 canisters of Patriot Power Protein. Ever since I was young, I’ve learned this lesson: Give people what you promise, and they’ll trust you for life. And that’s why you’ll be glad to know Patriot Power Protein will work for you, or you’ll get 200% of your money back. Simply check with your doctor and make sure they "okay" you to take Patriot Power Protein. If after using it for at least two weeks, you don't see dramatic improvements in energy, strength and overall health, then simply send back the unused canisters along with a simple 1-page note with your honest feedback of the product. We will give you 200% of your money back in return. That's correct, you will get DOUBLE your money back. If Patriot Power Protein doesn’t meet your expectations for any reason, simply send it back to us, and we’ll refund you 100% of your purchase price (minus any shipping and handling). This is NOT a pro-rated guaranteed but one good for life! 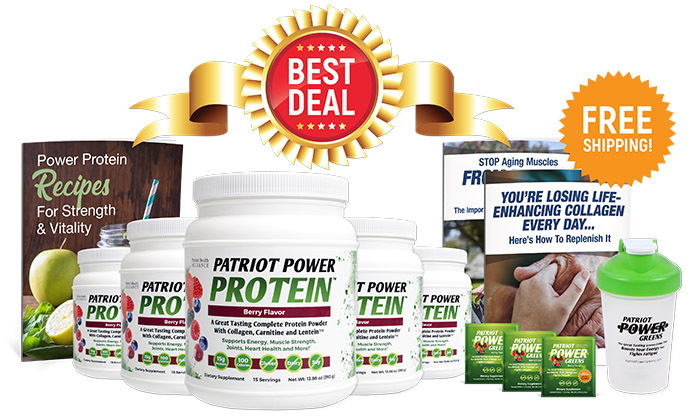 So you have nothing to lose and years of stronger, healthier, younger living to gain by trying the new Patriot Power Protein today. And remember… No other protein supplement can do all of this…. This one delicious drink has 20 life-changing health benefits. No other protein powder, drink or supplement can give you all of these remarkable benefits. Each canister of Patriot Power Protein includes 15 servings. Right now you have two options in front of you. Option #1 is to leave this web page without ordering Patriot Power Protein. You can absolutely do that and there won’t be any hard feelings, I promise. If you don’t take action today, what will the future hold for you? You know that the average person loses 3-5% of their muscle mass per year after the age of 50. And we lose 1-2% of our collagen – which means stiffer joints, weaker bones, and more sagging, wrinkly skin. No matter how much meat they’re eating. 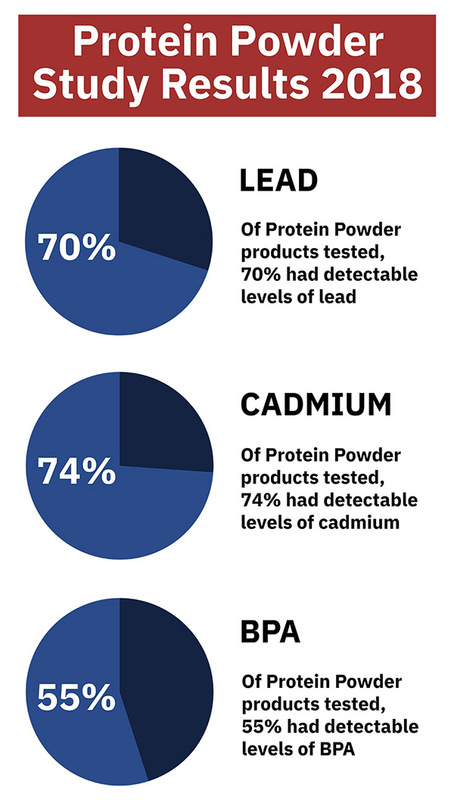 And you’ve seen the disturbing truth about most protein powders and supplements on the market which prove that nearly 75% of all those tested contained dangerous amounts of lead. Along with other dangerous heavy metals and BPAs. What is the likely outcome if you walk away from this website today without securing your own order of Patriot Power Protein? What’s going to change in your life? How are you going to regain muscle mass, have more energy, feel more focused, and have stronger bones? How are you going to be able to combat the ravaging effects of father-time and the aging process? They’re designed to be hard. But it’s my DUTY as a doctor to give you the cold, hard facts. If you don’t seize this opportunity to get Patriot Power Protein for yourself, it’s unlikely that anything in your life will change. That’s why I want to URGE you to move forward with Option #2. Which is to click the button you see down below and secure your very own supply of Patriot Power Protein Right now. You’re committing to giving your body the fuel it needs to operate in PEAK performance. Remember: all it takes is one single scoop per day…only 60 seconds total. And living the healthiest, happiest life you possibly can. Which means you have absolutely zero risk here, and there’s nothing to lose. Or you get a full refund with zero hassles and zero questions asked. And a charitable donation in your name to our active military and vets. That’s $179.82 in FREE Gifts! And they’re all yours to keep, even if you find Patriot Power Protein isn’t for you. And once you do, you’ll be taken to our secure checkout page where you can order 1, 3, or 5 canisters of Patriot Power Protein right away. Just choose your flavor – berry or vanilla – and you’re well on your way towards delicious, nutritious muscle building and total body support. You can also place your order 24/7 by calling our team at 1-800-682-7695. So go ahead and place your order today and start feeling stronger and younger tomorrow! P.S. Remember, you can claim 2 FREE canisters of the new Patriot Power Protein with your “Best Deal” order, plus get a FREE Shaker cup… 3 FREE samples of Patriot Power Greens… 3 FREE Special Reports… FREE shipping… and a charitable donation in your name to our active military and vets — FREE Gifts totaling $179.82. And now you can even choose your favorite flavor, berry or all-new vanilla. So order now. Q: What are the ingredients in Patriot Power Protein? A: Each serving combines nature’s newest and richest plant protein, Lentein… with the most powerful and digestible collagen protein, Hydrolyzed Collagen… and nature’s premium amino-acid booster, L Carnitine. Q: What are the benefits of Patriot Power Protein? A: Patriot Power Protein was designed to give you all the benefits of collagen, plus the complete protein power that typical collagen supplements sorely lack. And the vegetable protein of Lentein™ delivers omega-3 fatty acids, chlorophyll, amino acids and other nutrients most typical protein powders leave out. Add the heart and energy support of carnitine, and you have what we believe is the most complete, beneficial and age-supporting protein supplement available – at any price. Collagen is a unique nutrient that supports your joints, bones, skin, hair, nails and more. And the muscle building power of additional lean protein will help you stay strong and active. Plus, carnitine gives your heart support and all your cells – including your brain – energy and vitality. You can’t ask for a better way to support your body as you age, especially one that tastes this good. 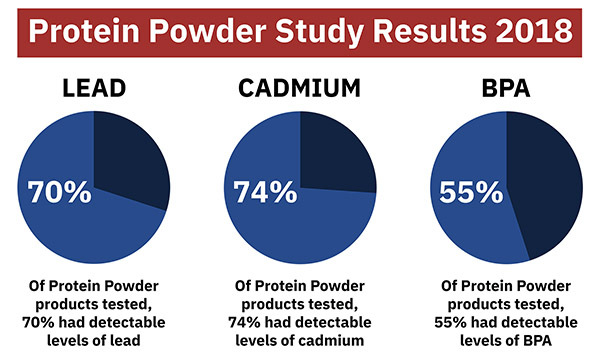 Q: How does Patriot Power Protein compare to other collagen or protein powders? A: Collagen and bone broth supplements are both very popular, for good reason. Just like your grandma’s chicken soup, collagen delivers much needed support for your connective tissues in your joints, your skin, hair, nails and more. But regular collagen supplements, while they are a source of protein, fall short when compared to other sources. You simply don’t get the amino acids and other factors your body needs when you choose to get protein from a collagen supplement alone. The same is true with typical protein powders like whey, soy, rice, hemp, pea and others. While they may help deliver a “more complete” protein, they can’t do what collagen can. And some are difficult to digest, especially as you get older. Not to mention, concerns with heavy metals and other impurities. 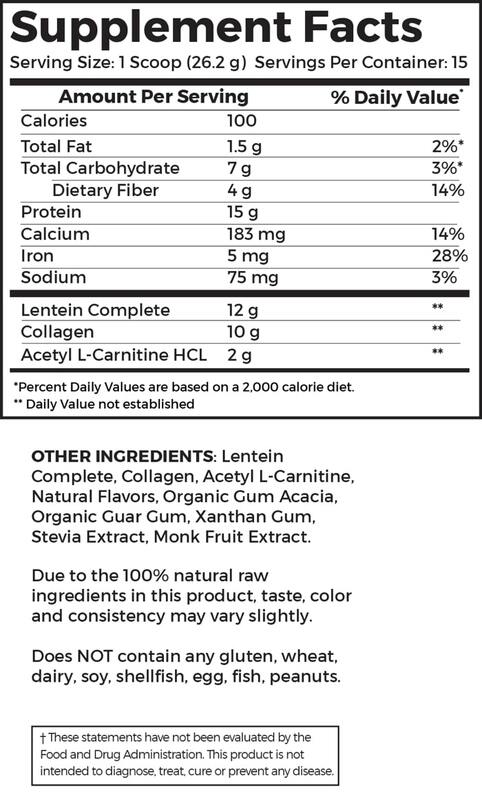 Patriot Power Protein solves these problems by combining pasture-raised collagen with Lentein, a unique protein source from lentils. Lentein is very easy to digest, and brings omega-3 fatty acids, chlorophyll and other nutrients that other vegetable proteins don’t provide, or do so at lower levels. Carnitine is also something you’ll rarely find in other protein supplements, especially at research dosages. Because the research on carnitine is at gram levels, many manufacturers leave it out, or deliver only a fraction of what would be beneficial to you. But because this powerful drink includes a healthy dose of carnitine, you know you’re getting even more energy and heart support with every sip. Other proteins just can’t compare. Q: How do I use Patriot Power Protein? A: Patriot Power Protein can be used by itself, with water or your favorite nut milk. Just shake or blend and enjoy. Or, add it to your go-to smoothie recipe (we include our favorites as a bonus when you buy 3 or 5 canisters). It’s a great way to create a filling, nutritious and delicious snack or pick me up at any time of the day. Q: How many servings are in a canister of Patriot Power Protein? A: Each canister of Patriot Power Protein contains 15 servings. Each serving provides 15 grams of muscle-building, energizing protein. Use it to start your day right and stay full and satisfied, or as a between-meals snack to curb cravings during the afternoon or evening. Q: Can I take Patriot Power Protein with Patriot Power Greens? A: Absolutely! In fact, we hope you do, because they work so well together. 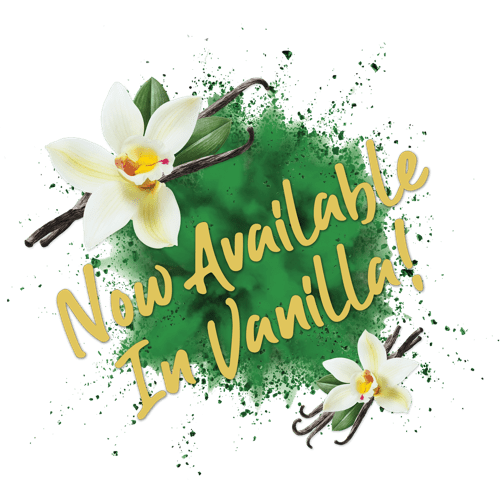 You have a delicious berry or tasty vanilla flavor to choose from. Then the combination of our “green protein” with Patriot Power Greens will provide a super-powered, energy-rich and nutrient dense drink that will fill you up, and support your body from head-to-toe. With muscle-building protein, joint supporting collagen and heart support from carnitine all combined in Patriot Power Protein, it’s the perfect partner to Patriot Power Greens. Mix the two in your included shaker cup, or make them the start of an incredible breakfast smoothie to start your best day yet. Pendick. Harvard Health Publishing. “How much protein do you need every day?” 2018. Bucklin. Fox News Lifestyle. “The best foods to help build muscle.” 2017. Harvard Health. “The power of plant-based protein: A longer life?” 2016. Fetters. US News. “Older Adults: Double Your Protein Intake for Better Health.” 2015. PR Newswire. “JuiceShots, an energy and wellness shot packed with adaptogens to boost health and vitality, is coming to Amazon.com.” 2017. Ernst. Fox Carolina. “Just because it&apos;s vegetarian doesn&apos;t mean it&apos;s good for you.” 2018. Shopp. ABC News. “Breast cancer patients fare better if they have muscle: Study.” 2018. Lawler. Fox News. “Jamba Juice introduces new collagen smoothie: Can it really reduce wrinkles?” 2017. Sass. Fox News Lifestyle. “Is collagen really an anti-aging cure-all?” 2017. Scott. Newswire. “Scientists Now Believe L-Carnitine Has Benefits for Brain Health.” 2018. Smith. Men’s Journal. “13 Negative Side Effects of Not Getting Enough Protein.” 2018. Cassetty. NBCNews. “What You Need to Know About Going Vegan.” 2018. Magner. Well and Good. “4 benefits of collagen that have nothing to do with your skin.” 2018. Economic Times. “Looking for protein-rich diet? Nuts and seeds are better than meat for your heart.” 2018.